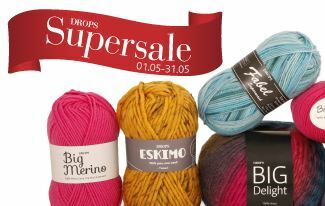 Drops yarn is 30% off through May 31, 2012! Score! Many of the yarns are between $2.00 and $3.00 a skein! Check out the sale at Drops Design.com.